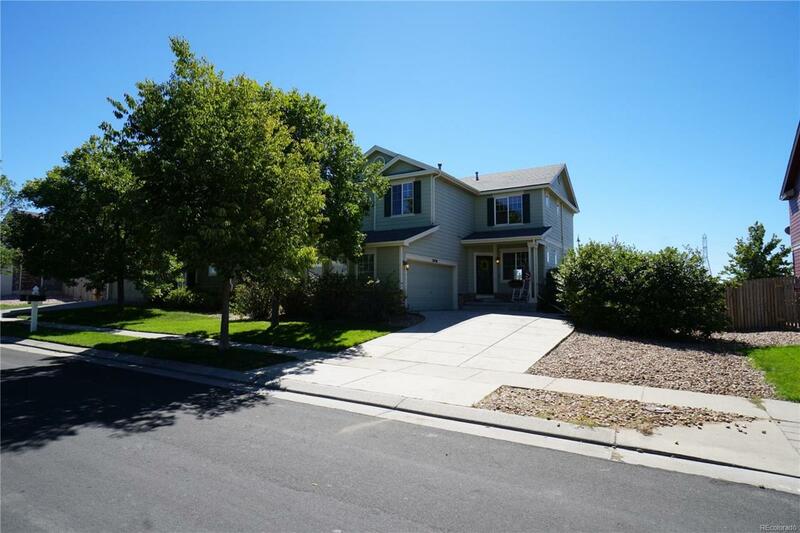 1597 Square foot well maintained 3 bedroom 2.5 bathroom 2-story home. New carpet and new LVT flooring throughout. Main floor - Living room with built-in entertainment center and surround sound, vaulted ceilings, kitchen with stainless steel appliances including high-end microwave that can be used as second oven, dishwasher, breakfast bar, formal dining room, updated 1/2 bath, large storage closet, full size washer / dryer hookups, access to 2 car garage. UPPER- 2 bedrooms, jack and jill bathroom, master bedroom with 5 piece master bath and large walk-in closet. EXTRA- fenced yard, large patio, gardening area, 2 furnaces both with a/c, 2 car garage, 9' ceilings.